The weather is still a bit hit-and-miss in Dubai, and if you’ were planning a family beach day on the weekend, you might need to think again. But fear not, this doesn’t mean you’ll have to stay home. We’ve rounded up 7 brilliant child-friendly indoor activities to fill your weekend with. Designed for children aged 4 to 16, Kidzania is a 7000 square metre city of fun with more than 60 activities for children to tackle. 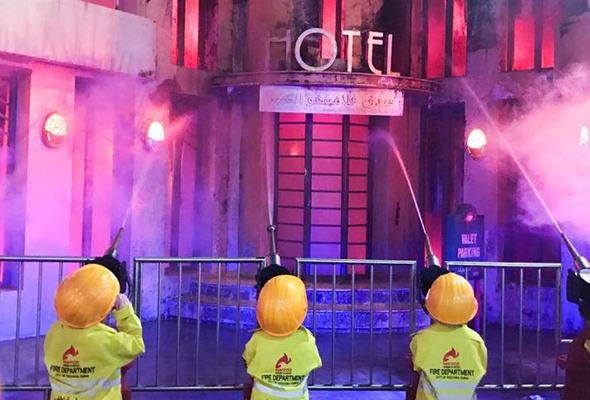 Inside, children can tackle real-life scenarios, role-play different jobs and even earn special ‘kidzania’ money. 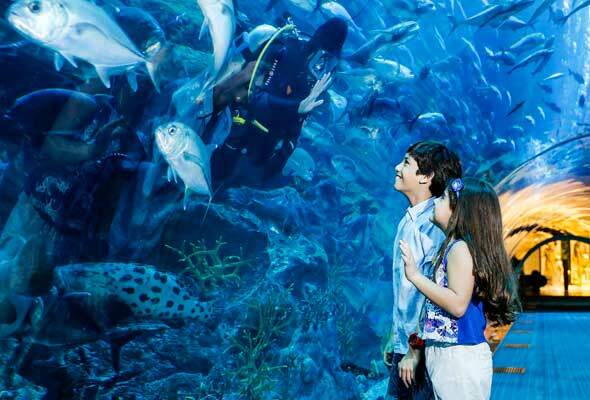 Some 33,000 fish, sharks and rays call Dubai Aquarium home. The 10-million litre tank is filled with marine life, and as well as being able to admire from the outside, Dubai Aquarium offers a number of experiences to get up, close and personal with the creatures that call the aquarium home, from feeding sting rays to swimming with sharks. Factual and fun, OliOli is an interactive museum with eight galleries for little ones to get stuck into. Each gallery is themed on a different subject such as ‘forts and dens’ and ‘future park’. 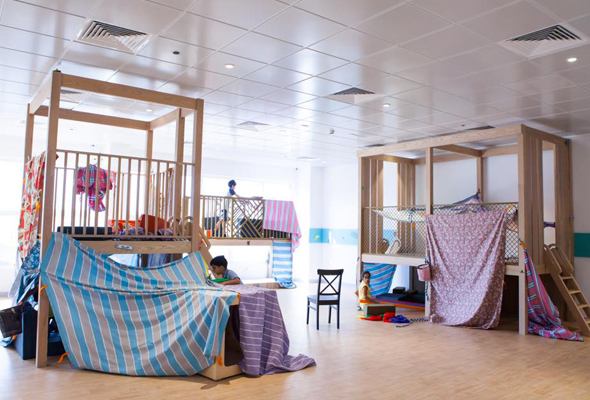 OliOli Building, Al Quoz 1, Next to Oasis Center, Dubai, 9am to 7pm Sat to Weds, 9am to 9pm Thurs and Fri, Dhs60 for two hours for children under two, Dhs120 for two hours for children aged 2 to 18, Dhs40 adults. Tel: (04) 702 7300. 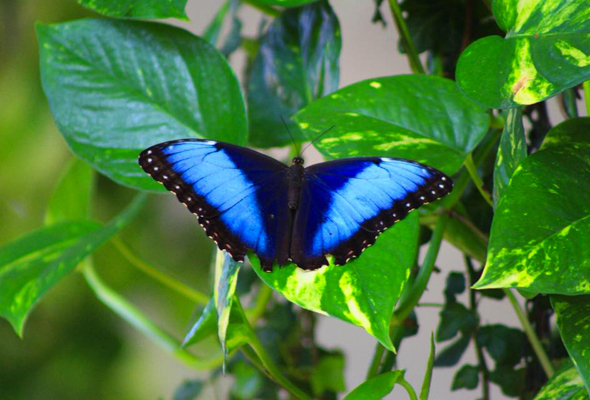 Dubai Butterfly Garden is the world’s largest covered butterfly garden, and it’s a wonderland where visitors can get up close to some of the most beautiful butterflies from around the world. Three white domes interlinked by narrow corridors house more than 18,000 winged insects imported from The Philippines, Costa Rica, Colombia and Tanzania. Each dome is decorated with colourful flower displays and is cool enough to give the butterflies – and visitors – a pleasant place to roam. 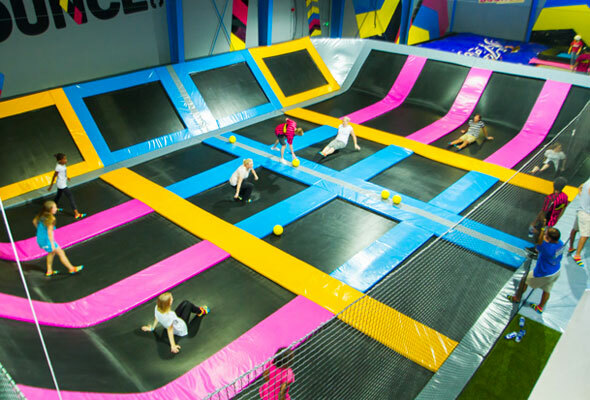 Make like House Of Pain, and jump around on indoor trampolines at Bounce. There are fitness classes and family-friendly bookings, with sessions charged by the hour, or opt for the three hour session for Dhs120. Children have to be a minimum age of three to get in on the bouncy action. 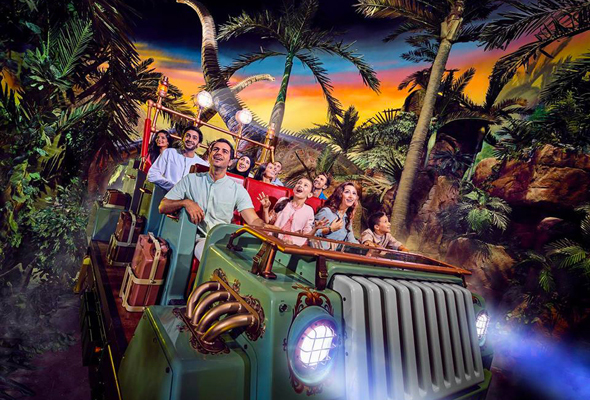 IMG Worlds of Adventure is the world’s largest indoor theme park, and it’s packed with fun for all the family. There are a host of rides designed specifically for children, including the Dino Carousel where children can take a spin with the friendlier inhabitants of the Lost Valley and ‘Adventure Time – The Ride of OOO with Finn & Jake’ which will see little ones soar high over the Cartoon Network zone. Height restrictions vary, but children need to be around 1.20 to 1.30 metres tall. 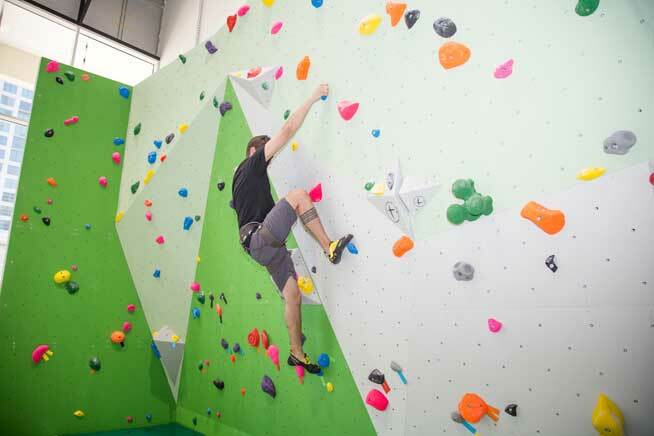 Mountain Extreme is an indoor climbing and bouldering facility is the largest of its kind in Dubai, with around 60 bouldering and 70 climbing routes. On the weekends, they also run children’s classes and collaborative games to emphasize teamwork, leadership skills, and goal setting in a dynamically fun and supportive environment. It’s worth noting that the facility is open to children four years and older.